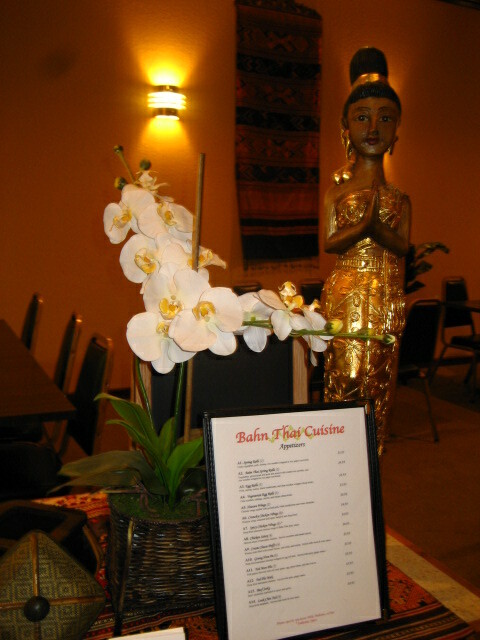 "You haven't had thai, until you've tried Bahn Thai"
Exotic Thai Cuisine - Everything is made from scratch - We are known for our Fresh Ingredients. We cater to everyone's taste - from the first-timer to the Thai food guru. Spiced to your liking. We offer dine-in, carry-out and we will cater your special event.